Welcome to March and the beginning of Spring! 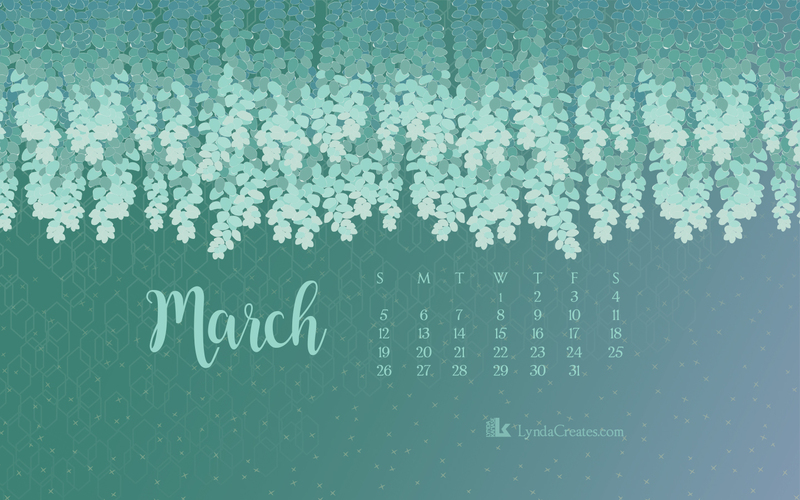 Here is my free, March 2017, downloadable desktop calendar featuring “drippy” Donkey Tail illustrations of succulents and surface textures from my new Succulent Serenity line for Sizzix. The complete collection of dies, stamps, paper pad and coloring book will be available beginning around May 2017 so these desktop calendars are for you to enjoy while you wait.